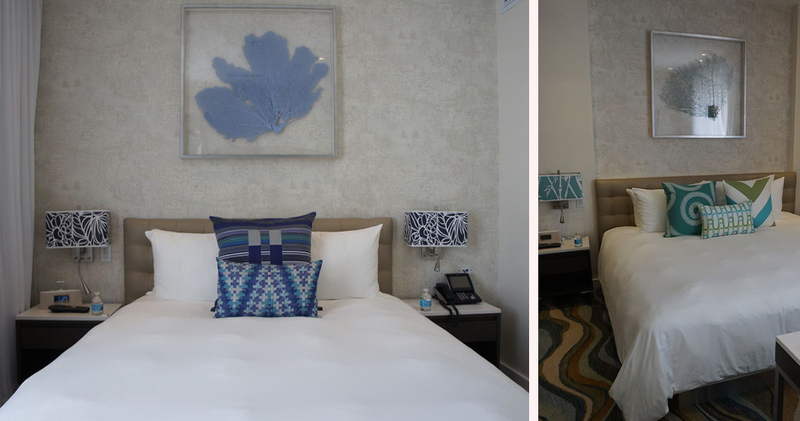 The Marlin Hotel takes the historic Art Deco grandeur of Miami Beach and merges it effortlessly with contemporary design. 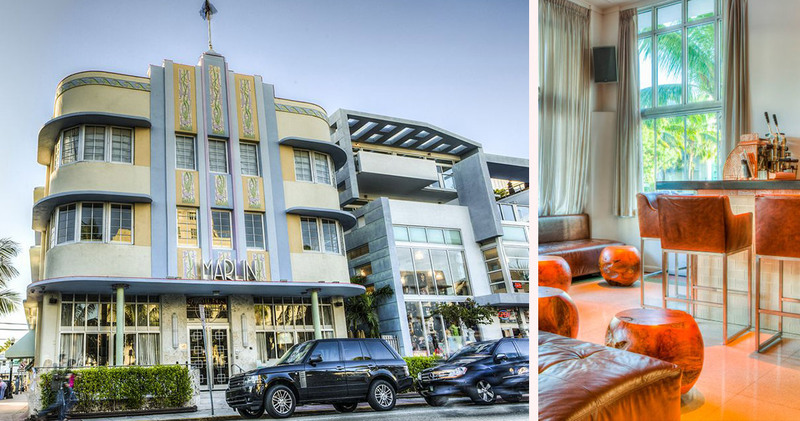 Located on the world famous Collins Avenue, the Marlin Hotel blends effortlessly with the iconic, Art Deco style of Miami Beach. Built in 1939 by the revered architect Lawrence Murray Dixon, the building is a stunning example of Art Deco charm. 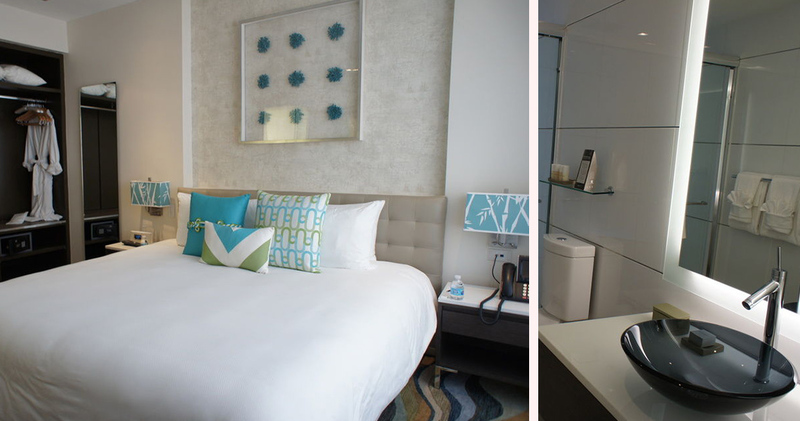 Just one block away from the golden sands of Miami Beach, the Marlin Hotel is enviably located. 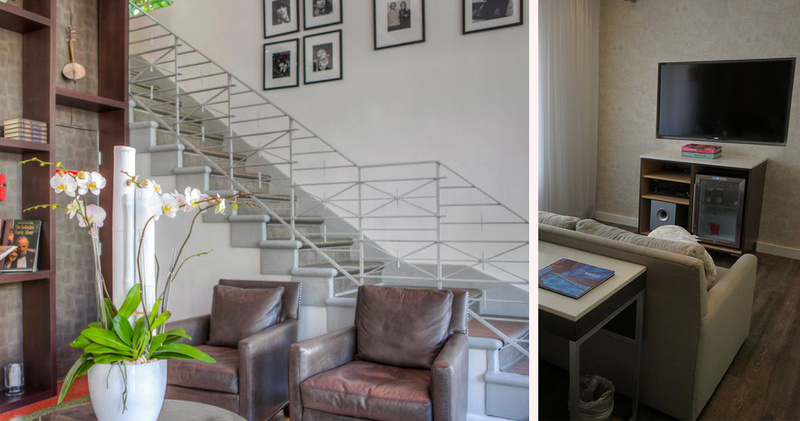 Designed to reflect the hotel’s heyday, the reception and common areas have been extravagantly restored, featuring vibrant colours and patterned furnishings. 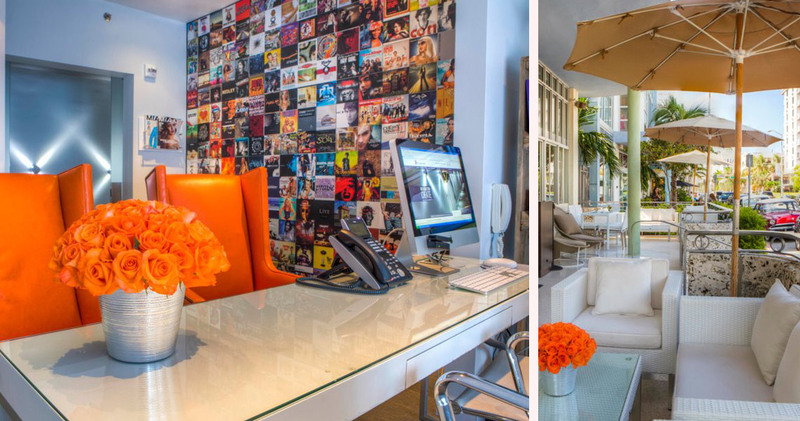 Marlin Hotel Miami Beach also contains two high-tech recording studios that are often visited by celebrity artists such as Beyoncé and U2. 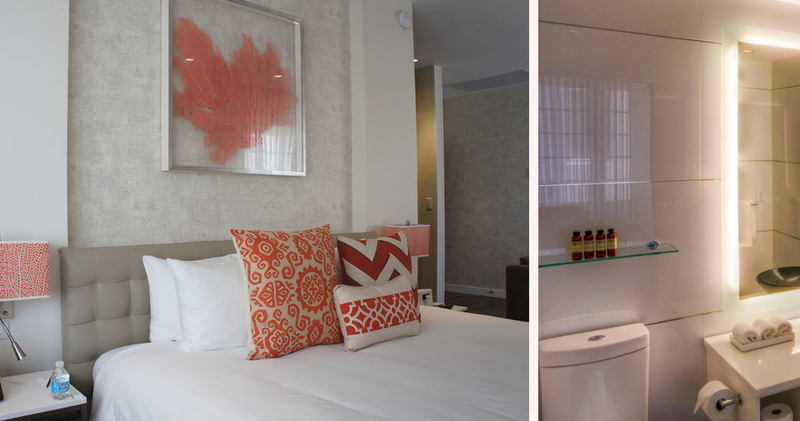 The Marlin Hotel has 14 sleek and stylish rooms, all featuring state of the art amenities. Individual iPads are used to control in-room facilities such as lighting, temperature, and the 60-inch flat screen TV with its extensive movie library. 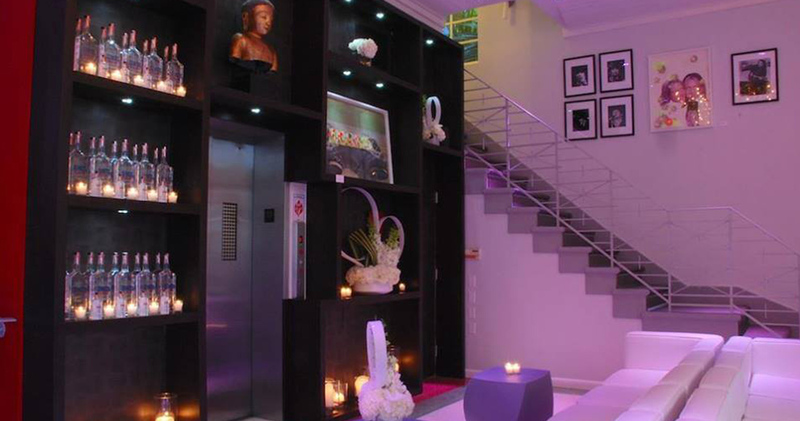 The contemporary rooms range from 240 to 550 square feet and are decorated in serene colours. 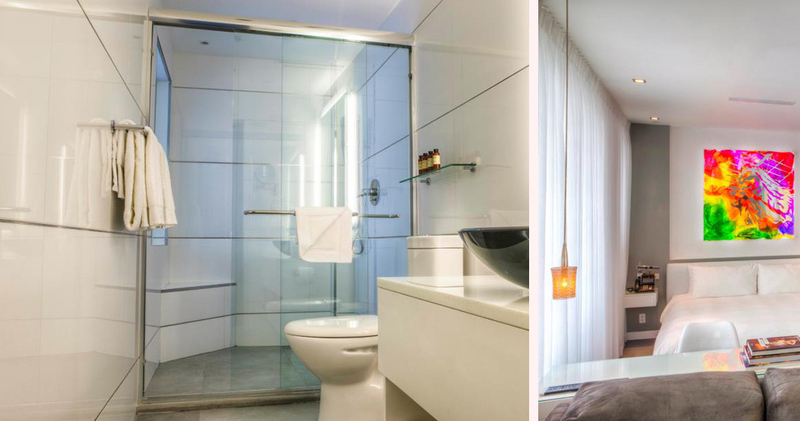 The bathrooms give guests a choice between a rainfall shower or glass enclosed wet room, and come complete with luxury bath products from William Roam and Sense Collection. 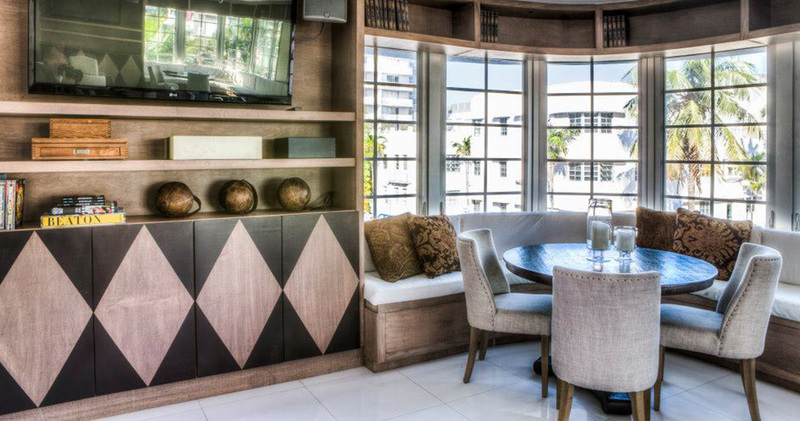 Guests at The Marlin can enjoy complimentary continental breakfast every morning. Guests can also dine at some exceptional restaurants in the area like the romantic Bianca restaurant for Italian cuisine or the iconic Katsuya for seafood.